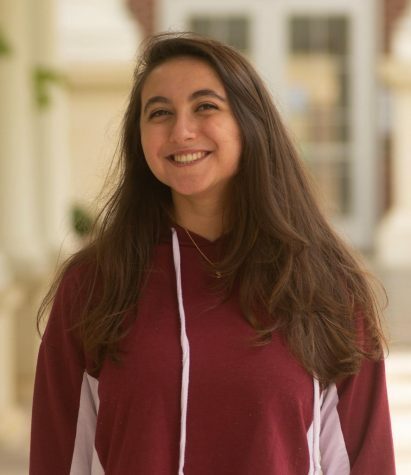 Nadine Haddad is a junior at Milton and a staff writer for The Eagle Edition. She enjoys baking, playing the piano, and watching Netflix. She is looking forward to growing closer to her friends and elevating her writing abilities this year.